Families exploring housing options and support for adults with developmental disabilities may schedule speakers and consultants for a year's worth of meetings before they discover all the opportunities available in their communities. Options do vary considerably from state to state, and county to county. Some cities and even small towns have creative solutions for the challenges individuals and families face as young people mature into their adult lives. Some of the most innovative ideas have developed from the unique situations of families in advocacy groups, or individual families who put together flexible plans that can be tuned to the specific interests and needs of an individual whose preferences change over time. Some are fortunate enough to privately pay for an apartment, condo, ADU or house and live-in or part-time caregiver support, but many make use of federal programs like Section 8 rent subsidy vouchers, home-buying grants and down payment assistance, SSI income and individual provider caregiver hours. Some states offer down payment assistance to low-income families of children with disabilities who wish to purchase their own homes. Advocacy and support groups, private businesses and non-profit agencies may all be helpful resources in planning successful transition to supported living in the community. The real experts in the field are individuals with disabilities who have had experience living away from the family home; hiring and managing caregivers; dealing with agencies; and advocating within their own families. Teens and adults with developmental disabilities should never have been warehoused in nursing homes or institutions. The introduction of group homes and independent supported living options decades ago demonstrated the successful reintegration of institutionalized adults into local communities. Individuals and families now have the expectation of remaining included in the neighborhoods where they have grown up, been educated, and probably have already held jobs. Adults with developmental disabilities have significant challenges if they relocate due to waitlists for services often as the result of the lack of medicaid portability from state to state. If an adult with developmental disabilities moves out of state, they may not find similar services, and if they do they may not be eligible for programs because there are years long waiting lists. If they move back to their original communities, support they expected may not be available for the same reason. Parents and siblings may move across the country due to retirement, caregiving responsibilities for their own parents, job changes or transfers, or military service. They may choose to relinquish caregiving responsibilities well before or after retirement; because of health issues; or to preserve what is the natural order in their culture or family by launching teens or young adults between the ages of 18 to 21. Individuals with developmental disabilities often wish to move into their own homes away from their families for the same variety of reasons as their mainstream peers, whether their parents are ready for them to make that choice or not. Interviewing and hiring paid caregivers for individuals with healthcare, self-management or physical challenges and putting together a plan and schedule of caregiving coverage is a big part of building almost all supported housing options. Families and individuals with disabilities planning the transition from the family home may have different priorities and preferences in paid caregivers. 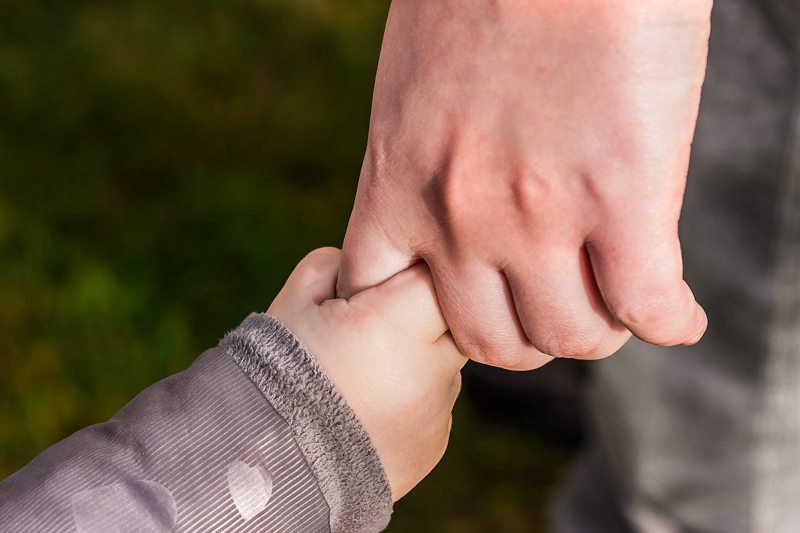 Parents new to the process may at first consider patience and a similar faith background to be attributes most important in paid staff, where individuals with disabilities and more experienced parents often rate training, compassion and experience more highly. While most families rate a background check and references highly when hiring companions and caregivers, in housing models where other roommates' families provide care coverage or supervision to fill in gaps in the schedules of paid staff it is important to remember that being a family member does not mean there has been no history of abuse or neglect. Over time, personality clashes may develop between individuals and caregivers or roommates that make home situations feel intolerable, no matter how good a match on paper or in the past. Flexibility should be an expectation in paid staff rather than in the individual with a disability who employs them. Hired caregivers are not expected to provide care twenty four hours a day seven days a week and do schedule in breaks and meals. They take days off and go on vacations, miss work due to changes in mental and physical health as well as family responsibilities or happy events like marriage or childbirth. Low wages and high stress also add to lead to absences and very frequently to staff turnover. Even for individuals who enjoy meeting new people, staff turnover can be difficult. Most individuals with disabilities and parents hope to rely on as few different people as possible for help with self-care. There may be inadequate financial support for employment of staff for supervision when direct caregiving is funded and hours for supervision and safety are not. Most funding does not account for sick days when 24 hour support is necessary, or when the individual with a disability is home for other reasons instead of being away from home at work. In one housing model where families 'share' caregiver hours, the expectation that each person in the household work four hours a day can leave a natural block of time when a caregiver is not needed. In the past, the housing agreement was structured so the individuals with disabilities could not be in their own homes during those hours. While this might seem efficient on the face of it, there are few individuals in the general community who would accept such terms in a home of their own. It is important to remember that this type of supported living arrangement was an alternative to institutional living and quite innovative at the time it was established. or An Easy Guide On How to Establish Your First Residential Care Facility . NOEWAIT is a grass-roots, national, social justice movement organized to ensure full opportunity, choices, freedom, and self-determination for people with intellectual and developmental disabilities in every community by eliminating waitlists for services in every state. Departing Rosewood, a short documentary, follows one man’s journey from Rosewood to his own home. Rosewood Center, Maryalnd's oldest and largest institution for people with intellectual and developmental disabilities, closed after over 120 years of operation.